New in from Sleek – 24k gold. Well, this takes me back. 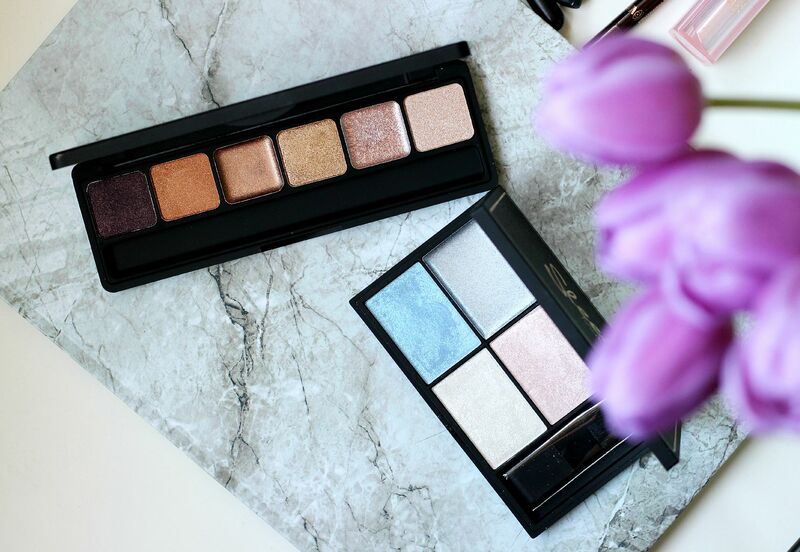 I think the very first thing that I ever blogged about was the Sleek storm palette – hello! – and there have been many, many eyeshadows since then. Oops. 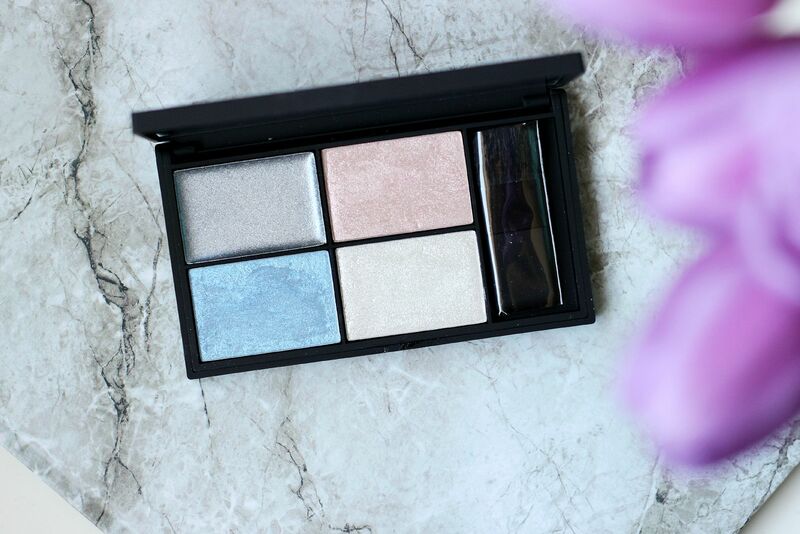 By far one of the best brands for shadows, the new collection has been all jazzed up and is looking pretty… sleek. OK, hold me. 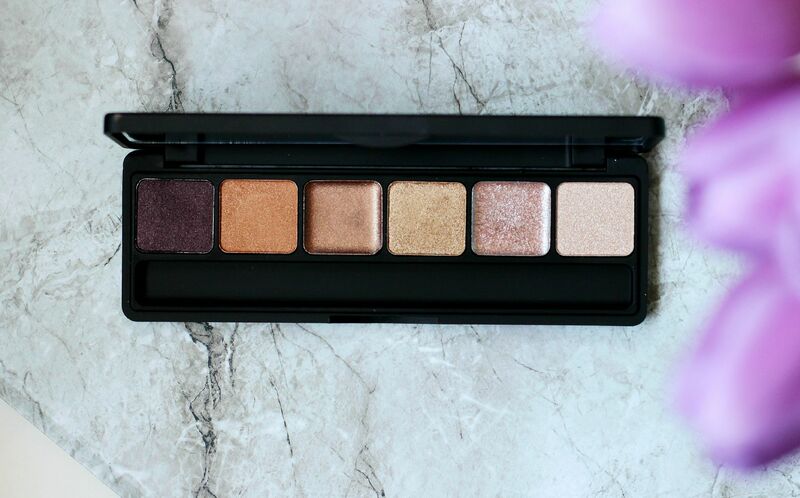 The new gold standard i-lust palette is all kinds of gorgeous and bronze and warm and wow. Six shades – two cream, four powder – that are all gold. 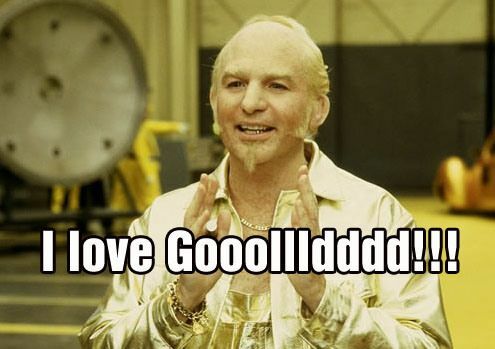 I loooooove gold. The third shade from the left is a really sheeny cream, and then add in the second to the left shade all over that and you’re onto a winner. Then you can smoke in the far left shadow, like I did in the photo, and you’re all gilded. Really, really nice palette, and you get change from a tenner. 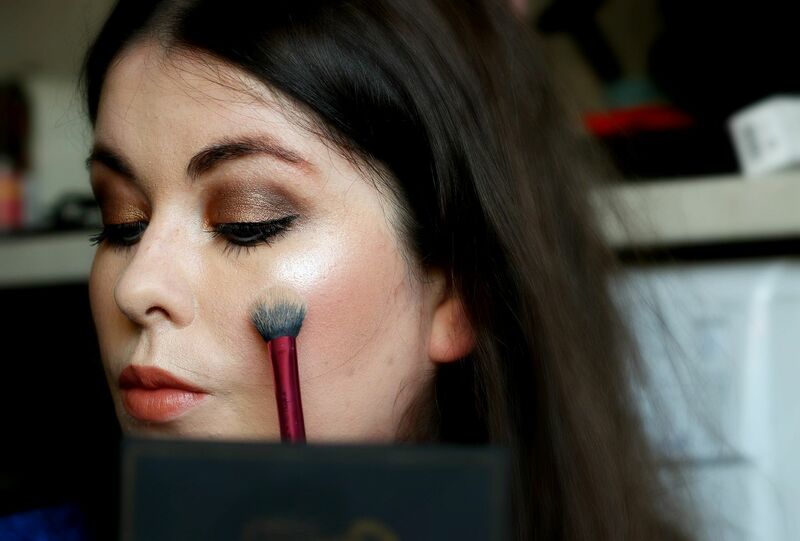 Then the midas touch highlighting palette. Love the name. The shades… not so much. If you’re a makeup artist, I imagine this would be perfect for you. So different, and perfect for creating some interesting looks. On me, I won’t wear metallic blue highlighter – call me crazy. The silver in it is cream and made me look like the tin man from Wizard of Oz. The only wearable shade for real life, in my opinion, is the bottom left shade – a very frosty pale colour. You can see it in the photo above – so shimmery. It does photograph nicely, but it’s not something I’m going to wear day to day and that’s coming from a highlighter addict. Also in the collection are some shimmery lip glosses, but they are not for me. Sorry! TLDR – the gold standard i-lust palette is a gorgeous little palette with some buttery shadows that are sheeny.